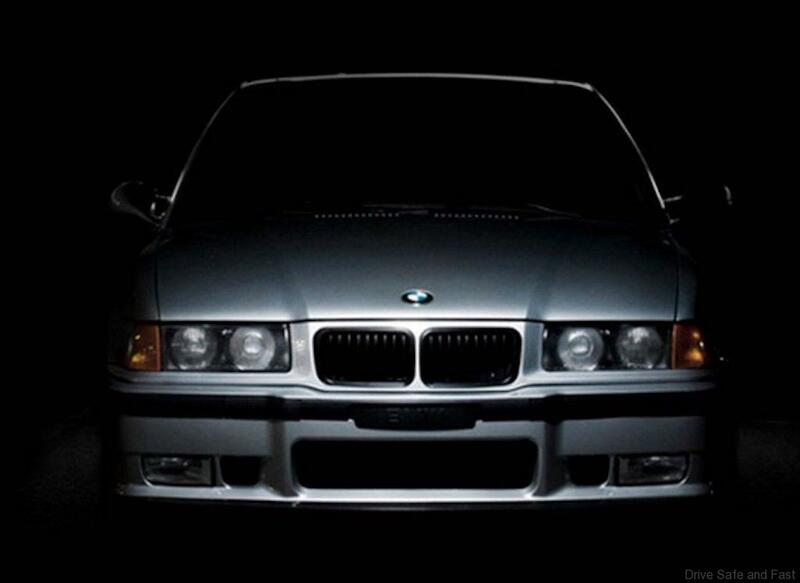 In 1990, the BMW 3 Series E36 hit the market to replace the best selling E30. This new Bimmer was praised for his agility and handling at the time. 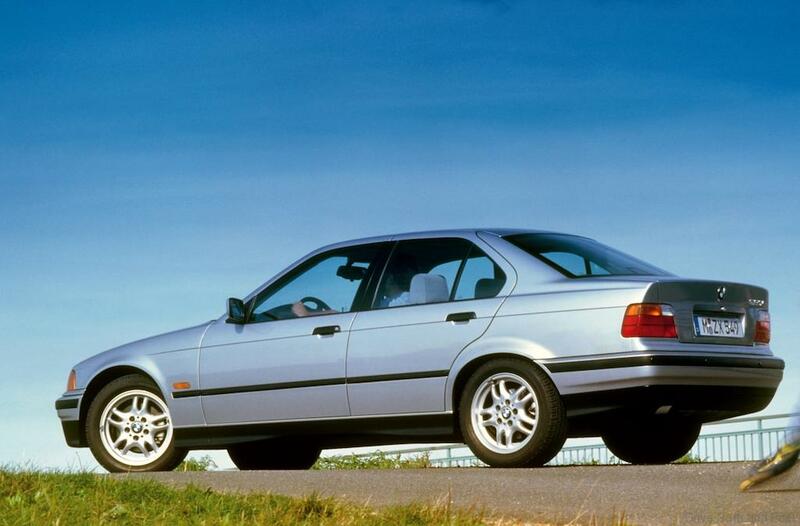 Despite its dynamic qualities, the E36 until today remains in the shadow of its popular predecessor, the E30. But this is changing slowly. The E30 is now expensive to buy, expensive to maintain and good examples have become rare in the modern classic market. 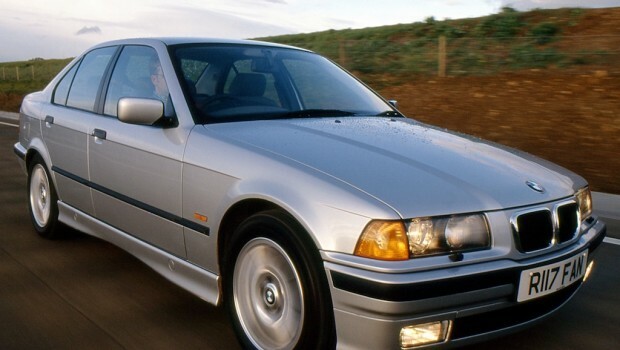 So it now comes to light that the E36, long only spoken as a cheap used continental car, matures to modern classic status, slowly and only with the 6-cylinder fully imported models. Among BMW enthusiasts, the E36 platform is considered one of the best BMW designs of the past 28 years. Against other competitors, the E36 has repeatedly beat out the competition and won many awards from major car magazines globally. The success of the E36 in addition to the “power” and “fun to drive” aspects of the platform gave BMW a strong market identity and presence. The E36 may be a hidden gem, but it can also bite deep into your back balance if you are not careful with your purchase. 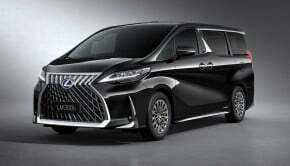 You want to have driving pleasure while minimizing your financial pain. 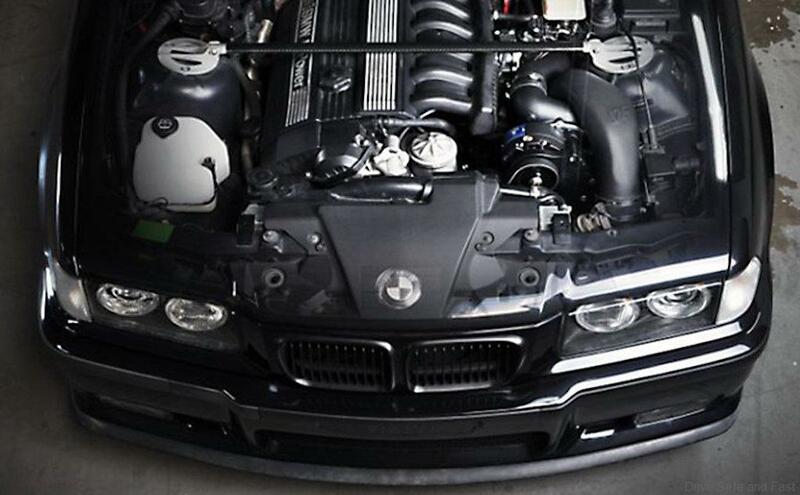 BMW made the E36 much more luxurious and some of those luxury components are weaker than the E30’s. 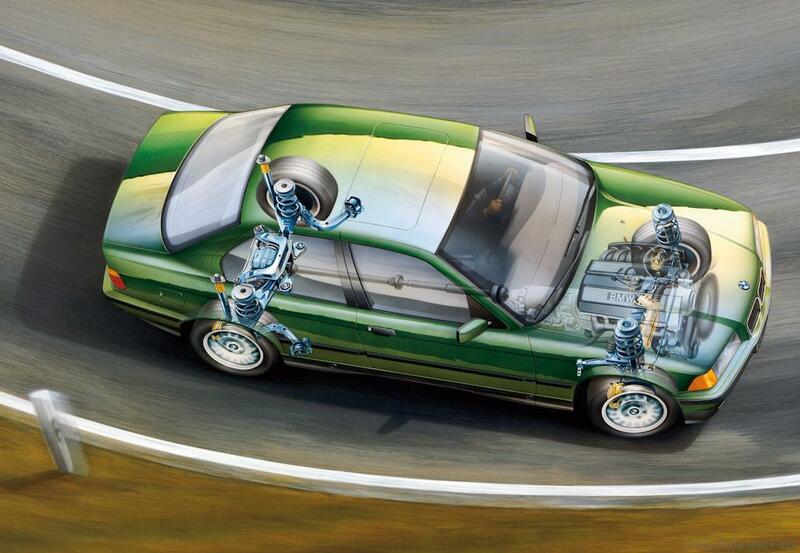 Still, the E36 is still quite durable and built well…..not as well as the E30. The cabin is designed for the ‘driver’ but does not take time very well. Sagging roof-lining, broken plastic panels and torn rubber parts are common issues which we hope the previous owner changed some years earlier. The most common trouble spot on the E36 chassis is the rear subframe. The bushings get old and less supportive over time. This allows the subframe to have a little bit of movement. Before you know it, the subframe will rip out its own mounts on the frame and this will empty your bank account. Other well known E36 problem areas include radiator failures, an early model water pump defect that affected engines built up to sometime in 1995, the occasional VANOS failure, electronic HVAC control module failures, premature ball joint failures, door lock issues, door panels warping, seat mechanism breakage and the automatic transmission failures in the 180,000- to 220,000-kilometer range. Then there is the worrisome problem with early defective water pumps. These units have plastic impellers, which can disintegrate and cause overheating. In extreme cases, the impellers can lodge bits of themselves in the engine block coolant passages. Engines will overheated and fail as a result. Do not be discouraged or scared by all the above negative points as these are simply things that you should check out before buying your E36. Bear in mind also that you should be looking for as detailed as possible service records that include gearbox and differential oil changes. 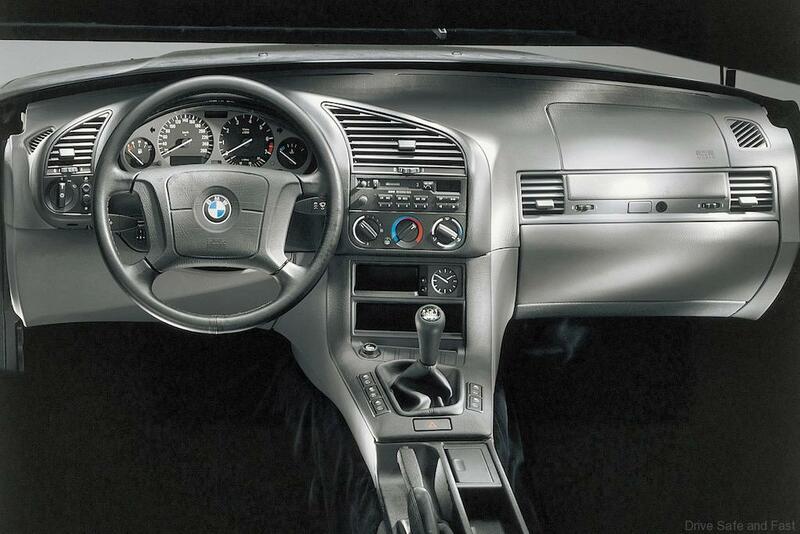 The heart of any BMW’s personality is its rear-drive layout. 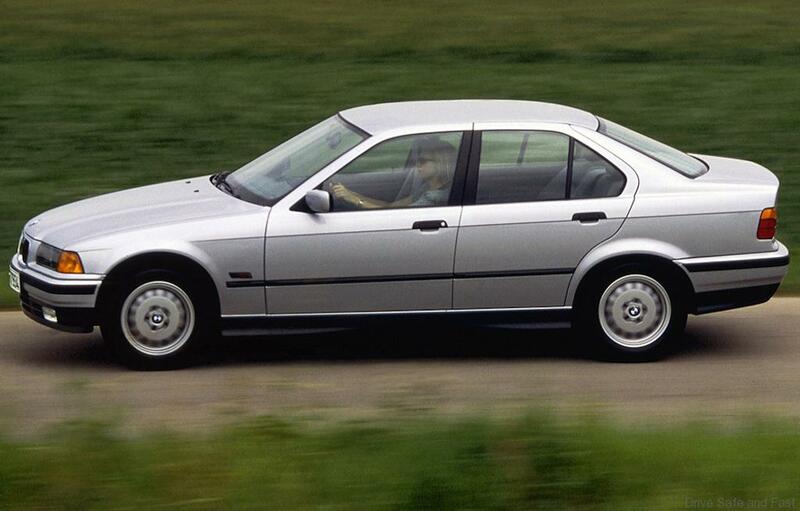 In a car like the E36, this translates into a sporty, responsive, nimble package. 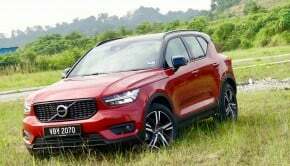 The long wheelbase and stiff, well-engineered chassis help deliver a surprisingly comfortable and quiet ride, considering the car’s athletic character. 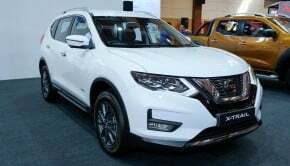 The refined strut-type front suspension, multi-link rear suspension and balanced weight distribution provides exhilarating handling. The large disc brakes, combined with standard ABS, provides exceptional braking ability, stop after stop. If you are interested in buying a beautifully engineered and attractive sedan that gives you value for money and seats four adults comfortably, then look at a E36 328i or the 325i (best to ignore the 4-cylinder local assembled models). From almost RM12,000 to RM19,000 for a 20 to 23-year-old 328I this is a bargain if you have the available bank balance. 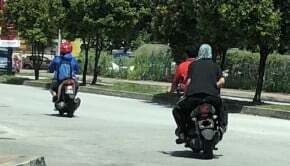 We found a 1995 325i original factory manual 5-speed for sale at RM26,000 which might sound a little steep, but after closer inspection it was well worth the asking price if the car has no trim or mechanical issues for the new buyer to spend money on. The E36 3-Series delivers a sensational drive package if the previous owner has foot all the expensive repairs and restoration.